This event was available from Monday 23 April 2018 00:00 until the event start date. Open Arms Kids Camp is happening on July 2nd - 6th in Open Arms Church, Newbridge. 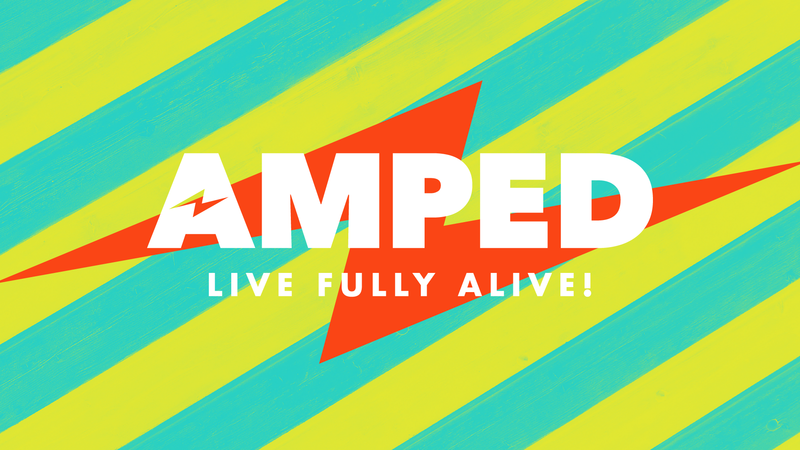 Our theme this year is AMPED - live fully alive. We waant to teach your kids all about living with confidence in who God has created them to be! The cost of the camp is 40 euro for the week with a sibling discount. Children must bring a packed lunch and wear comfortable clothes. We have so many fun things planned - you don't want them to miss it!! !